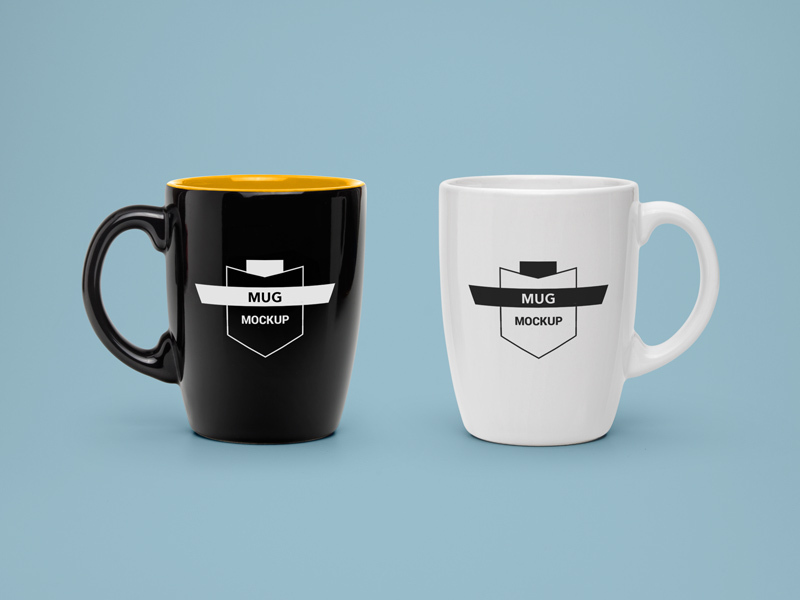 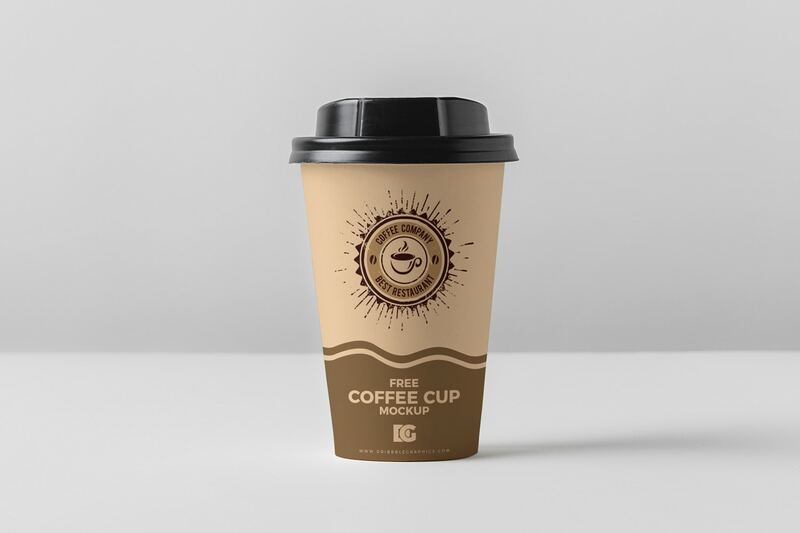 Mug Mockup by forgraphic™ on November 17, 2015 Today’s freebie is a realistic PSD mug mockup that will allow you to present a logo or typography in a natural way. 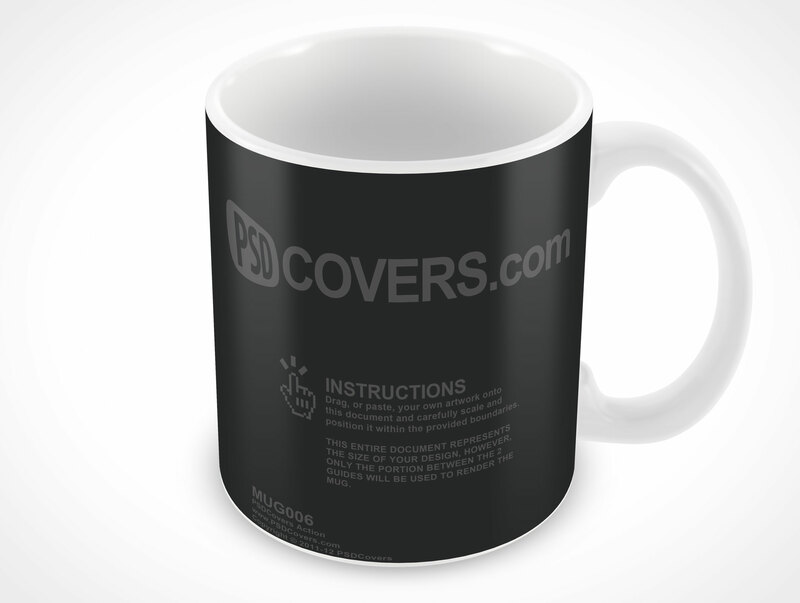 Todays freebie is an Enamel Mug Mockup by Anthony Boyd Graphics. 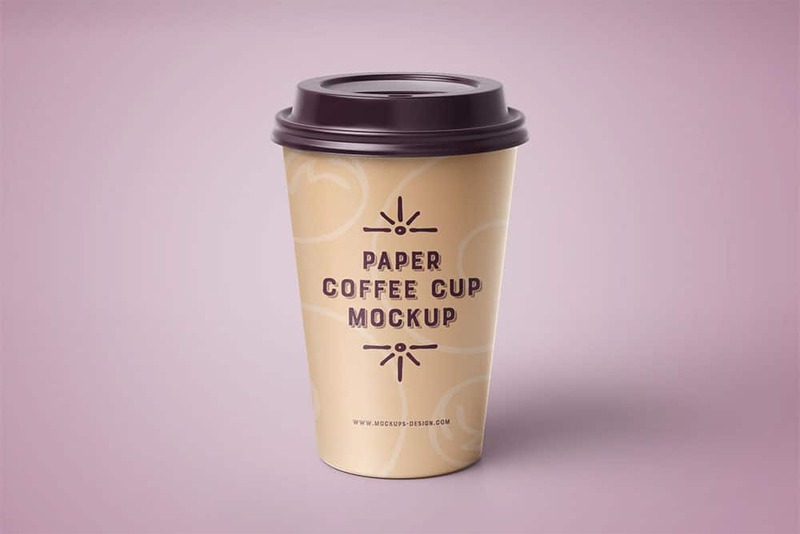 Use this mockup to showcase your logo designs or any branding work you might have. 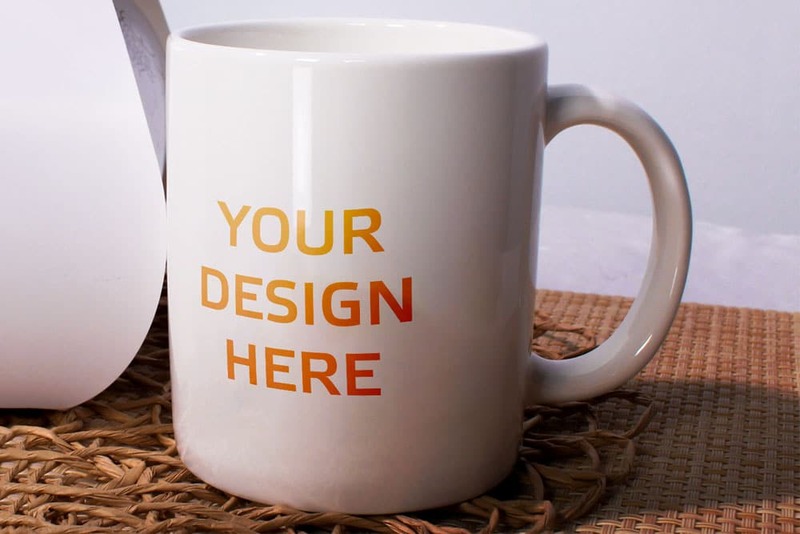 Lovely mug mockup free PSD to help you present your logos, brandings and artwork in photorealistic appearance. 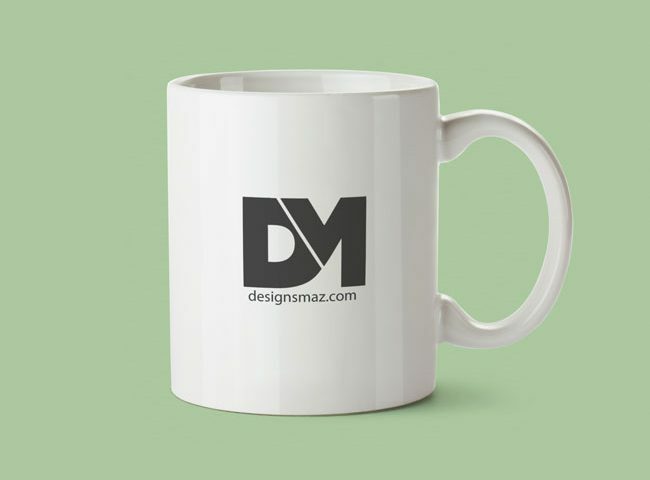 You can use its smart object to replace the design of the mug plus you can adjust the color of the handle and base of the mug as per your design.